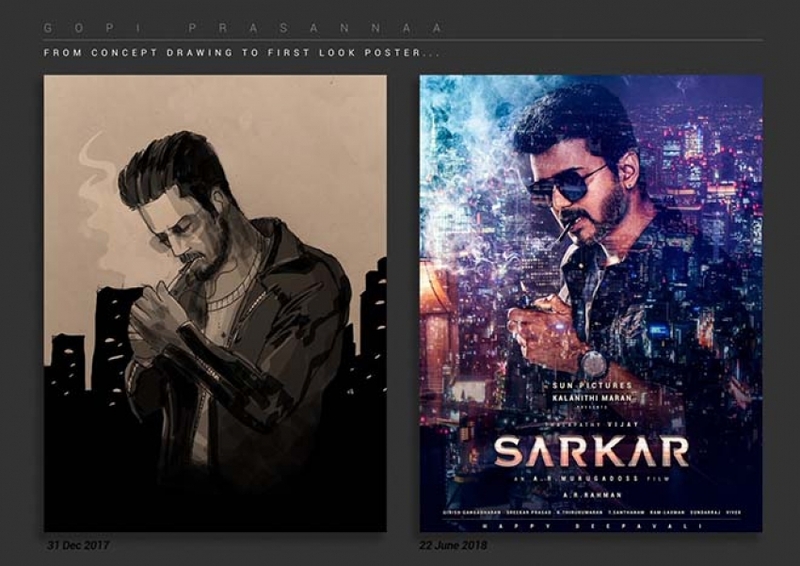 Check out Sarkar movie Copycat Tamil Movies Posters. 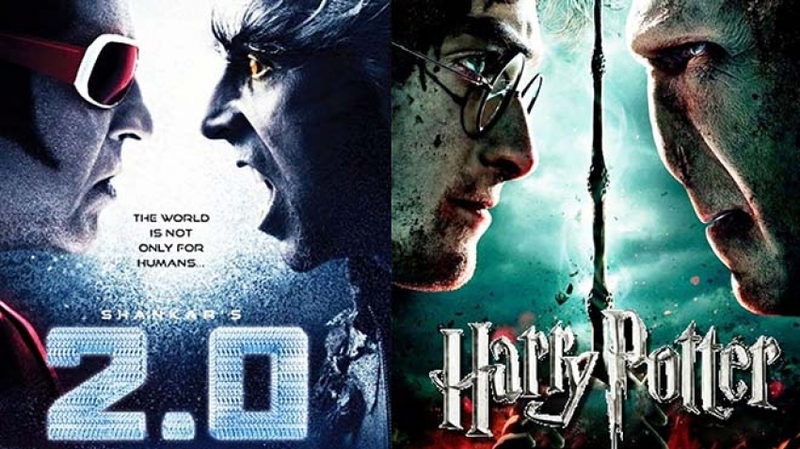 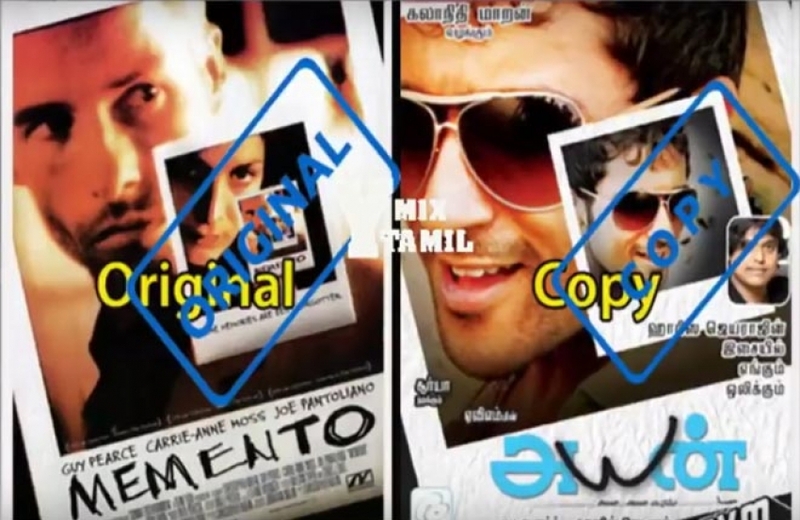 Check out 2.0 movie Copycat Tamil Movies Posters. 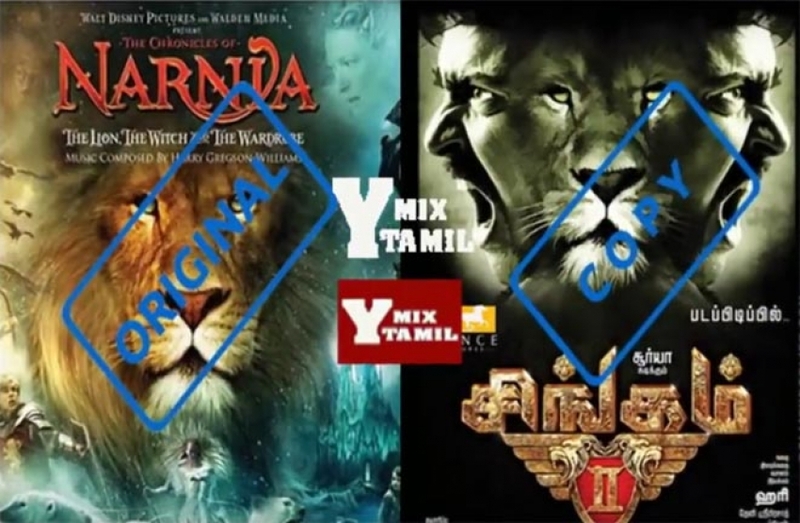 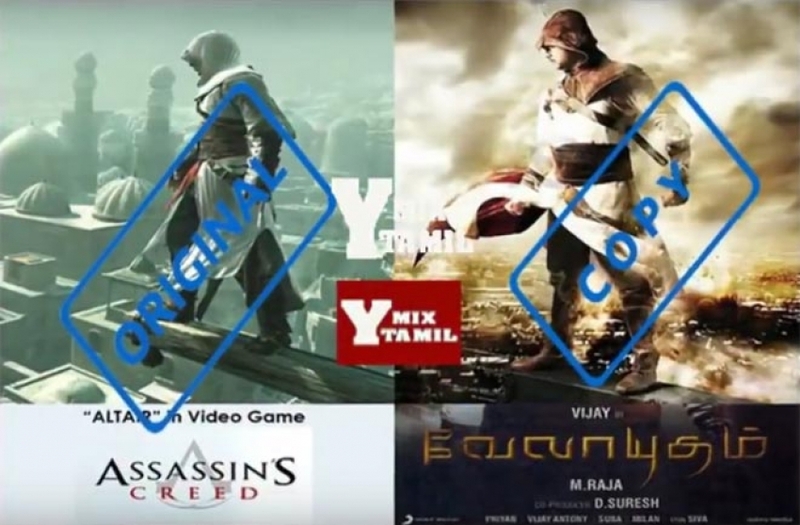 Check out Copycat Tamil Movies Posters.